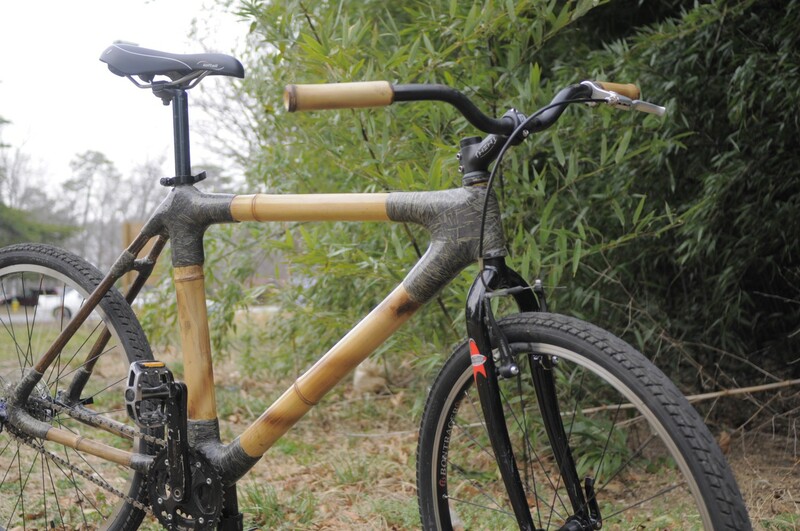 Who knew you could buy a bamboo bicycle right here in Ocean View? Sweet! This entry was posted in Hip local news, Hipster Kids and tagged hipster approved, norfolk, ocean view by HipsterApproved.net. Bookmark the permalink.